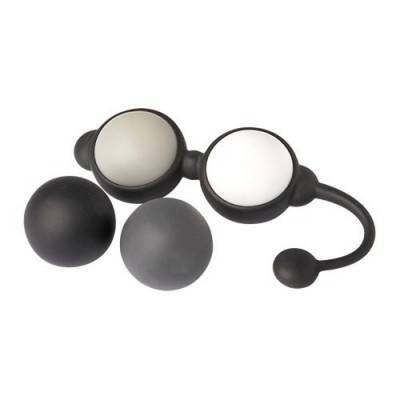 The delicious Black Velvet Silicone Balls discreetly wriggle and jiggle inside you as you feel waves of pleasure with every move. 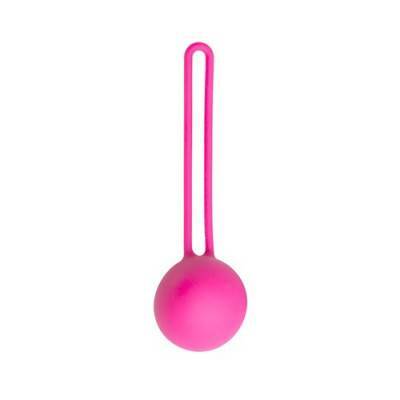 Each ball has a comfortable diameter of 3,7cm and features raised pleasure waves. The entire toy is seamlessly coated in velvety smooth silicone, ideal for smooth insertion, easy cleaning and hygienic fun! 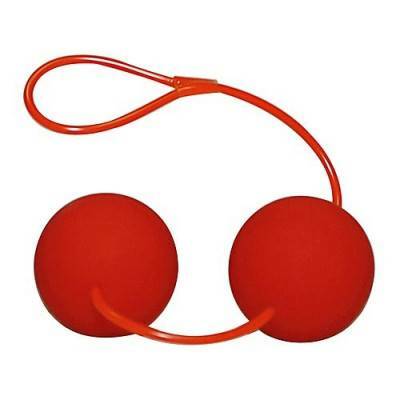 Kegel balls are not only used for stimulation - they have been proven to strengthen the pelvic floor muscles (PC muscles), making for more intense orgasms. For the smoothest, sensual feeling we recommend to always use this toy with water-based lubricant.